When Michelangelo Merisi da Caravaggio started to paint at the end of the 16th century, he was about to turn the world of art completely upside down. His use of prsotitutes and street urchins for models as well as the exquisite interplay of light and dark in his work was the beginning of the baroque period. Caravaggio's genius was accompanied by some truly bizarre bahavior, which eventually drove him from Rome after he murdered a rival. 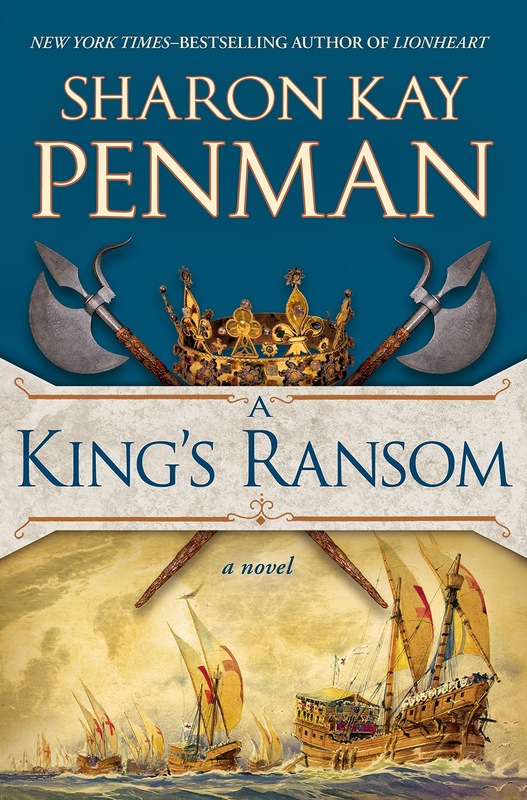 He would spend the next four years in the south of Italy, traveling to Naples, Malta, and Sicily, one calamity after another followed him, until he was dead at the age of thirty-nine on the eve of his triumphal return to Rome to receive the Pope's forgiveness and patronage. Though much imitated, Caravaggio quickly fell out of favor in the art world. His works were scattered throughout Europe, many misattributed to lesser artists, while a plathora of copies proliferated throughout the continent. 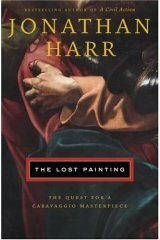 In The Lost Painting, Jonathan Harr, author of A Civil Action, tells the story of the recent discovery of one of Caravaggio's lost masterpieces, The Taking of Christ. Harr finds a way to communicate what could be a tiresome, stale recitation as adventurous and exciting. As Francesca and Laura are combing through the ancient archive of Roman family who once owned several Caravaggios, you ache for them to discover the overlooked entry that will lead to the unearthing of a painting thought lost. Though the characters are more thinly drawn than one would hope, the snap shot of the art world that Harr provides certainly makes up for it. Having see Caravaggio's The Taking of Christ in 1999 at the McMullen Art Museum at Boston College, it was a treat to learn exactly how this wonder was brought back after more than three centuries. The Lost Painting is a must read for those who love Caravaggio. If you rather I didn't, just say so, no hard feelings.